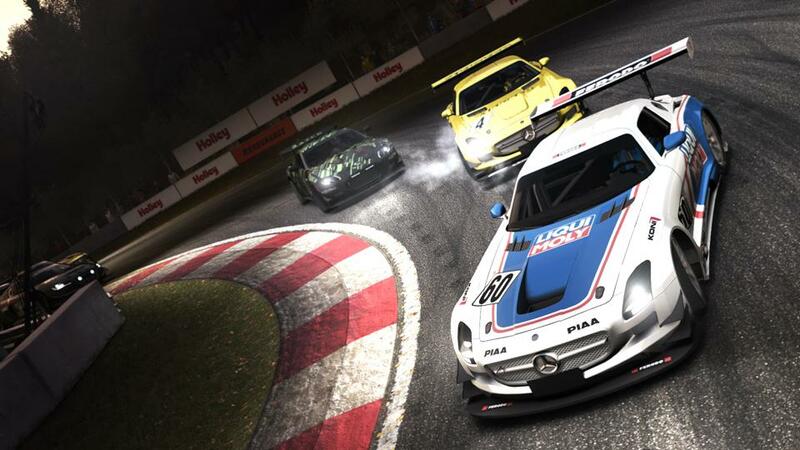 Is GRID: Autosport The last great old-gen racer? 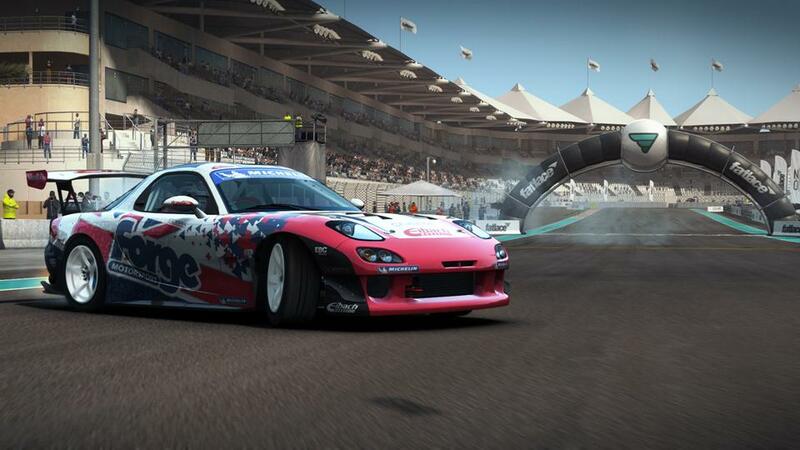 Don’t abandon your old consoles just yet, Codemasters’ new GRID game is worth your attention, says John Robertson. 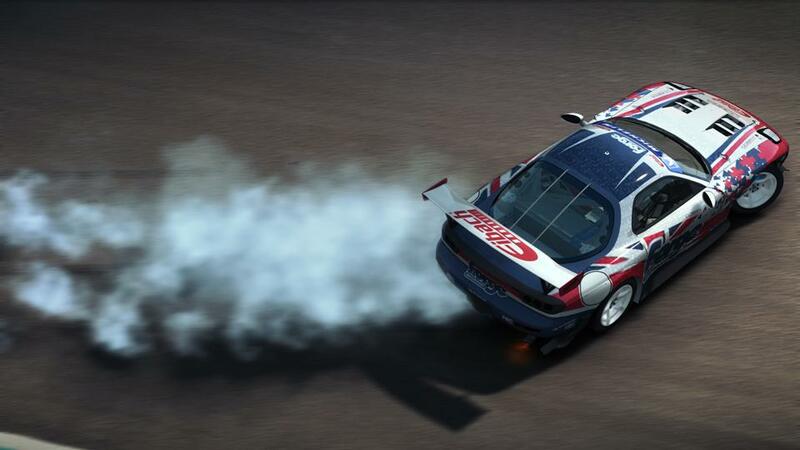 Having built such a strong community around the GRID franchise, Codemasters would be mad to approach the upcoming GRID Autosport from anything other than an angle of continuation. Why reinvent the wheel when the wheel works and is enjoyed by so many people already? “GRID 2 had a much looser handling model [than GRID 1], the cars were a bit more tail-happy and all of the vehicles were quite ‘drifty’. With Autosport we’ve chosen to split the cars between five disciplines that represent different handling styles. That means we can make the drift massively drifty and then represent a much more grip-focused approach with the open-wheeled cars, as well as hit the points in between those extremes with the likes of the touring cars. One of the most controversial elements of GRID 2 was the removal of the cockpit camera, a viewpoint that was popular in the first game. “The main reason we took out was because we’re at a stage on the current generation where we’re getting every ounce of processing power from every area of the system – the GPU, the CPU, everything,” says Evan-Jones. GRID Autosport, thankfully, brings cockpit camera back in no less than two forms and without compromising the track streaming tech. The first takes the traditional form of placing the camera where the driver’s eyes would be situated, allowing you a wide view of the interior of the car. The second is closer to the windshield, hovering somewhere above the steering wheel. This over-the-wheel cam comes bundled with exaggerated blurring effects at the peripheries of the screen designed to focus your attention more easily on the road in front of you and any cars in your way. The result is an increased sense of claustrophobia within the vehicle, very much making you feel as though you’re a part of the car… as though it’s you and it versus the world. 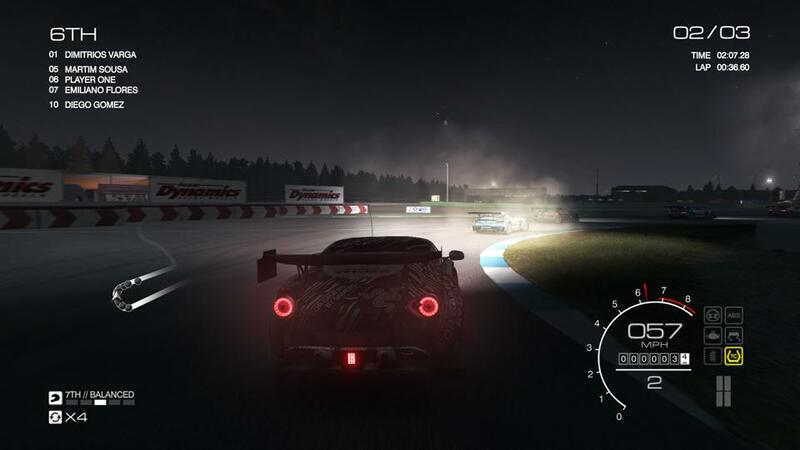 More cars are able to take part in each race now (16, up from 12 in GRID 2), further enhancing that sensation of an exaggerated racing environment. Of the five racing disciplines – drift, open-wheeled, touring, endurance and street – it’s the touring car events that are most obviously improved by having 16 cars on track. Wheel-to-wheel racing, constant bumping through corners and mad scrambles to find a clean bit of the track are common in real touring car races, these elements also frequent in what we’ve thus far played of GRID Autosport. What’s more, the AI has been redesigned to make sure these interactions feel more natural and ‘human’ than they ever have before. “I feel that [the AI] is an area that differentiates us from other racing games,” states Evan-Jones. “A huge amount of effort has gone into making the other racers feel human, so it never feels as though you’re just racing against a procession of cars all following the same racing line. Although we’ve yet to test it for ourselves, the promise is that the various ways each AI vehicle races will have an enormous impact on the new endurance event discipline. Some drivers will push their car to the limit early in a bid to gain an unassailable advantage over the rest of the pack, while others will hold plenty in reserve for the second half of the race and hope to pick off those struggling over the final laps. Finding a niche between these two extremes is probably going to be key to your own success, although tactics are sure to be affected by events outside of your control; crashes happening around you, for example, or the performance of your teammate. Signing up to a racing team in the single player career places you alongside another driver and, depending on the team, your season goals might prioritise team points over individual glory. To help you achieve such a goal you can issue orders to your partner during a race: instructing them to hold the pack up to help you gain ground if you’re lagging beyond, or commanding them to up their own aggression levels and overtake more cars if they’re out of the point scoring positions. This team dynamic is mimicked online, to an extent, through the addition of RaceNet Clubs, a system in which you can join up with other players and try to work your way to the top of the leaderboard. You needn’t, however, race alongside your teammates in each race. In fact, you needn’t race with them at. At the start of each online race you’re given the option of having your performance count towards your club’s overall performance and position on the leaderboard. If you opt out, perhaps because you want to test a new tuning setup or you’re simply looking to learn a new track, then you’re free to perform as badly as you like without incurring the wrath of your comrades. Fingers cross that these sorts of expanded options are seen at some point shortly after GRID Autosport’s release. The potential pitfall in adding new features post-release is that they’ll be played by fewer and fewer people as more players make the transition from the PlayStation 3 and Xbox 360 to next-gen systems. Moreover, with Codemasters setting their sights on the new consoles, how much time and resource can they realistically funnel into tweaking a last-gen title post-launch? There’s little doubt that what we’ve seen from GRID Autosport is impressive, and there’s enormous variety to be had from the five disciplines and the different approaches to racing that they demand. There’s likely going to be something here for all types of racing fans. Fingers crossed the game doesn’t get lost in the avalanche of next-gen promotion currently dominating the video game landscape.